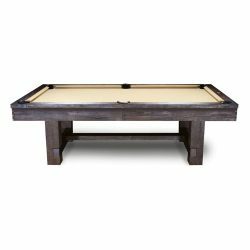 Beautiful, Unique and built to last. 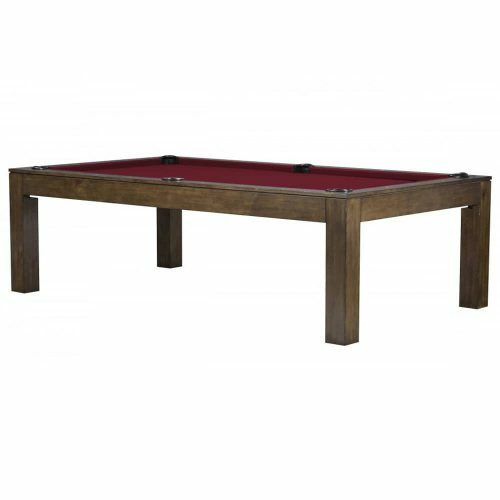 A table designed for the “Modern World” The Baylor will be the center of attention for anyone’s home. 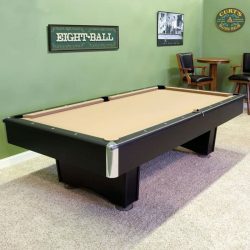 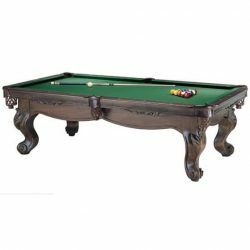 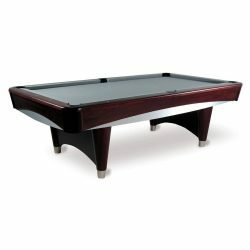 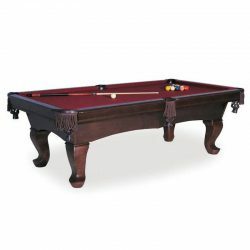 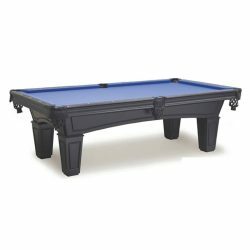 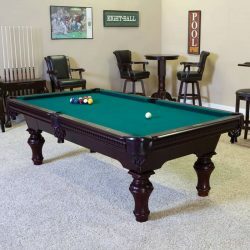 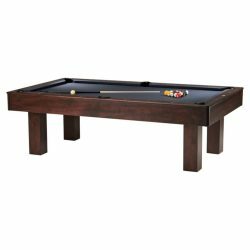 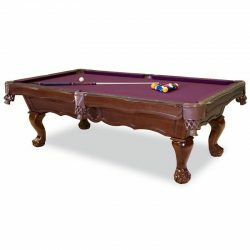 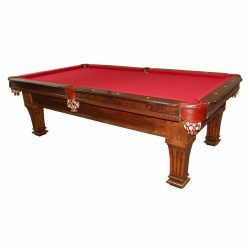 It features: sleek 5” x 5” hardwood legs, enclosed pockets, and 6’ wide top rails. 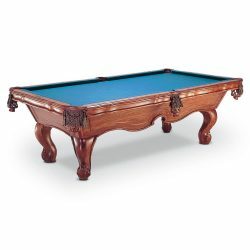 Hardwood construction will make this a prize piece that will last for generations.